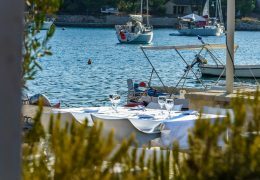 Looking at the horizon from a medieval central Mediterranean town of Šibenik, a wide, deep blue sea is littered with a constellation of tiny green or beige pieces of Earth – 269, to be precise – that form the Šibenik archipelago. Most of those islands are intact by civilization, pure forms of nature providing an infinite source of relaxation and reflection. Only six of them are inhabited, but have managed to dodge the furor of tourism, making them a perfect getaway from the crowds. Sandy and pebble beaches surround each of the islands, while rocks and hidden bays offer a natural, desolated swimming spots. 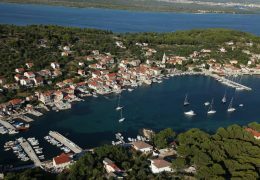 The island of Prvić, once belonging to the noble families of Šibenik, is closest to the mainland. 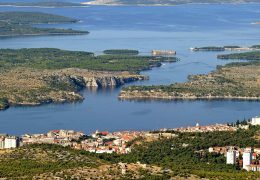 On the way from Šibenik, at the entrance of Šibenik Channel, boats can moor at a small jetty near the St. Nicholas fortress, dating from the 15th century. 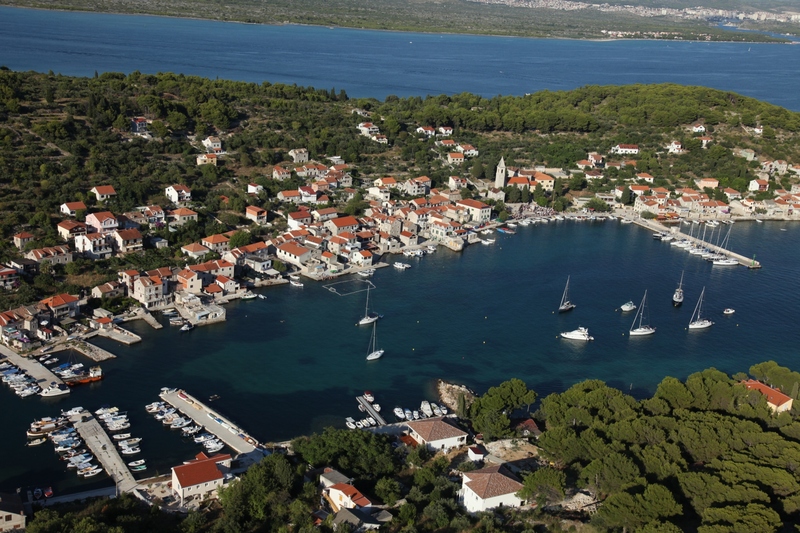 The whole island is under protection from the Croatian Ministry of Culture as a cultural heritage and its residents – some 400 of them – still largely do what their predecessors have done: cultivate grapes and olives, turning them into delicious wine and olive oil. 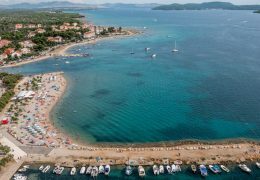 The island is known as the island of innovations after its most famous son: a scientist and inventor Faust Vrančić, inventor of the first usable parachute in the human history. The Memorial Center exhibits the collection of his inventions and books. 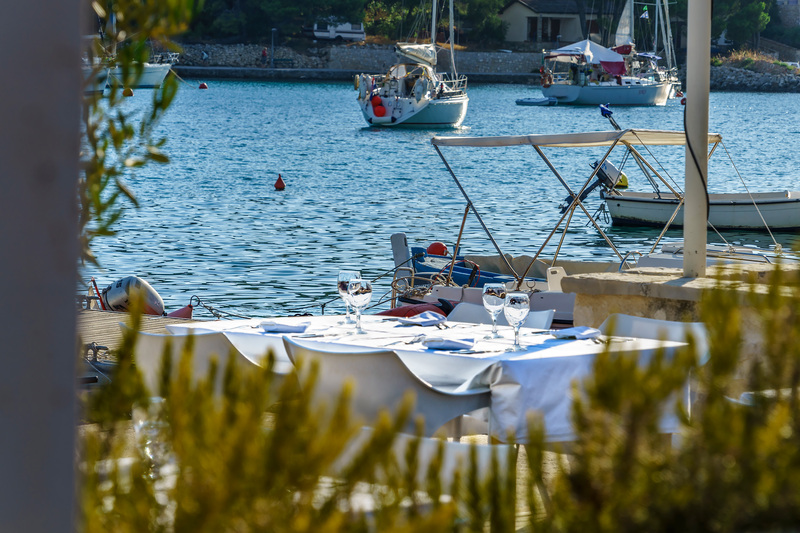 Islands Krapanj and Zlarin are another example of tradition living in present. 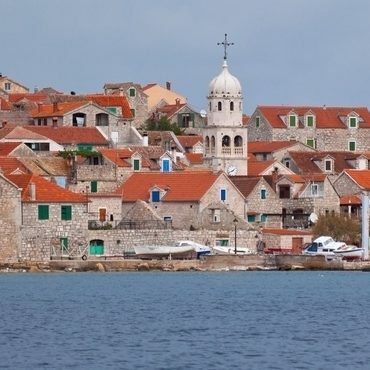 Krapanj is lowest island in the Adriatic Sea. 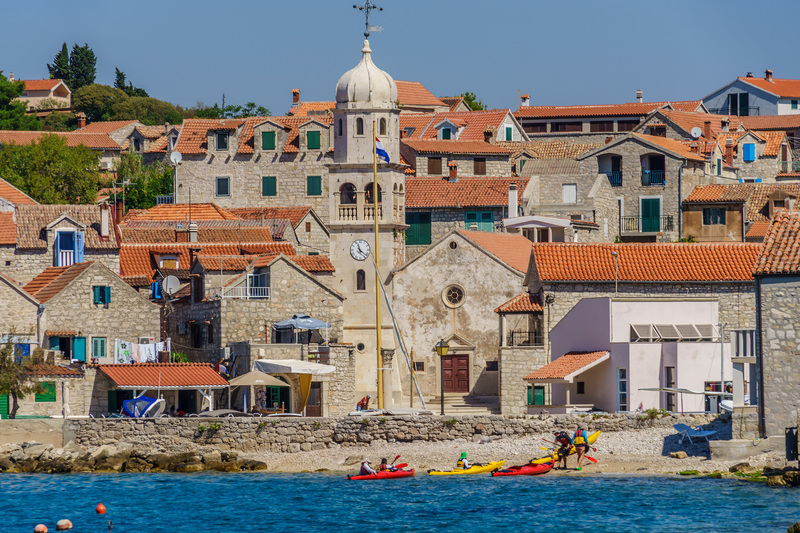 Some say its 0.4 square kilometers make it just a bigger rock in the sea, but it’s a “rock” with a beautiful Franciscan monastery boasting a Renaissance cloister and a painting by Francesco da Santacroce. 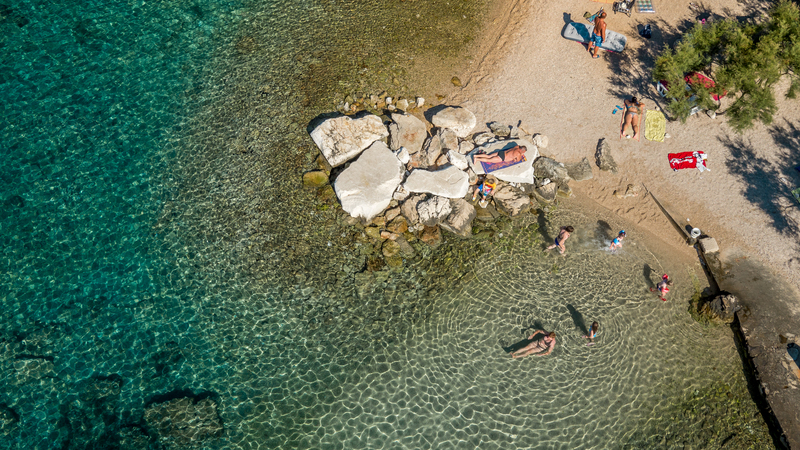 For centuries, people on the island have been gathering and processing sponges that flourish in the sea. Zlarin is a mix of untouched nature, rich tradition and hospitable people. 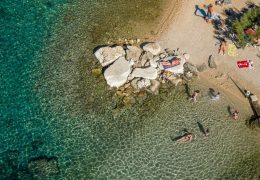 Its forests earned it a tag of a green island, but still, its most popular color is coral: Zlarin is an island of corals, where handmade jewelry processing of coral is still maintained. Kaprije and Žirje seem as if they have not changed for decades. 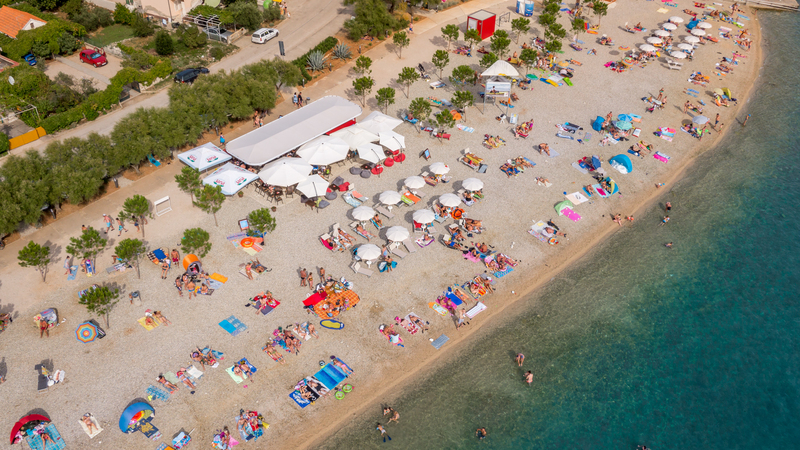 The land and the sea still produce food and work for their people – olives, grapes and seafood are abundant. Ruins of a Hellenic fort testify that Žirje used to be a strategic defence point for Šibenik. Diving is not a novelty on these islands. 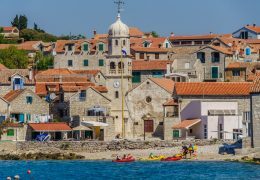 Already back in 19th century, the inhabitants of the island of Krapanj dived for sponges using diving suits, while those on Zlarin were famous coral hunters. Since medieval times, this part of the Adriatic Sea has been the main shipping route from the East to the West, leaving a number of remains on the land or at the bottom of the sea. Ancient storms or fights have stopped some of the ships from reaching their destinations, leaving their remains as underwater archeological museums. 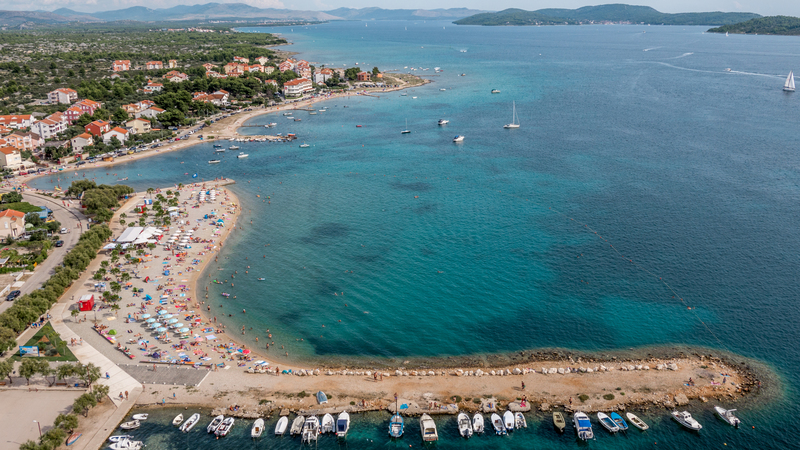 The undersea area of the Šibenik archipelago is one of the cleanest and best preserved in the world. Posidonia oceanica, a free floating sea-grass endemic to the Mediterranean and known as the olive of the sea, covers most of the sea bottoms, although the underwater is generally a show of biological diversity. ‘Forests’ of corals adorn underwater reefs, while some rare and protected species can be seen on a regular basis like dolphins, sea turtles and seahorses. Underwater caves, rocks, reefs and walls make for an amazing underwater geography at the depths of 6-65 meters.